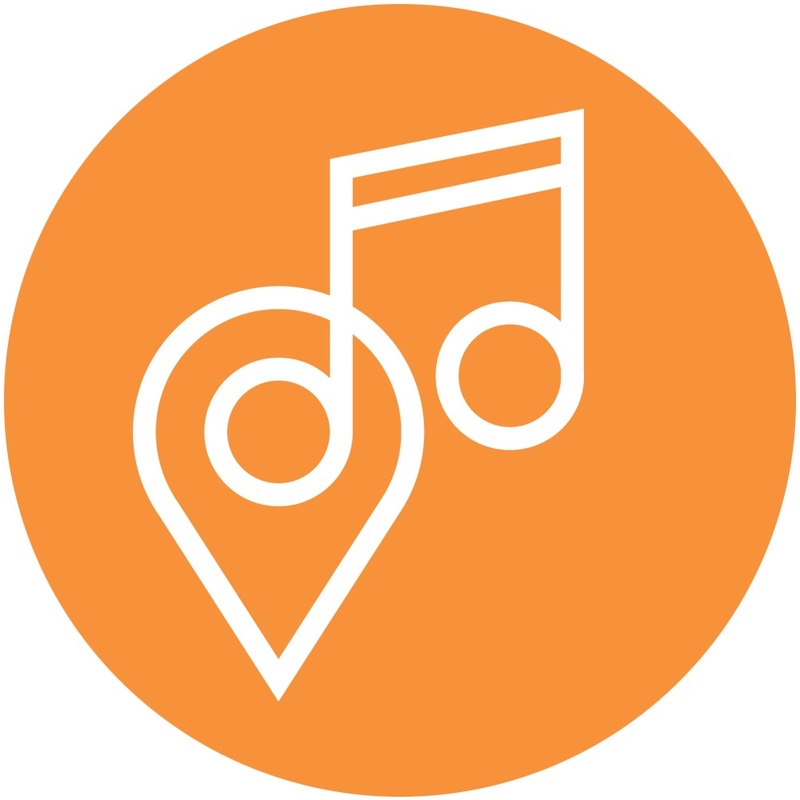 Q.SIC is Australia/New Zealand's first commercially licensed music streaming service. Specifically designed for the Hospitality/Retail industries, Q.SIC allows businesses to stream music legally giving them access to content and playlists through basically any internet enabled device (iOS, Android, Mac, PC and Sonos). Some Q.SIC clients include McDonald’s, Car Dealerships (Toyota,Volkswagen), Hotels (Terminus Hotel, Richmond Club Hotel), Retail Outlets (Mecca Cosmetica), Bars (Holliava). It takes 1-2 weeks for content to become available in Q.SIC. When a subscriber streams your music, you get paid a proportionate share of Q.SIC's subscription revenue per month calculated on terms set out in TuneCore's blanket agreement with the store (this usually excludes streams during a subscriber's f ree trial). Payments will fluctuate each month, depending on the amount of subscription revenue generated and how often your music was streamed.